Facebook has made something of a tradition of adding new vacation features. It's February, of course, that means Valentine's Day is over. 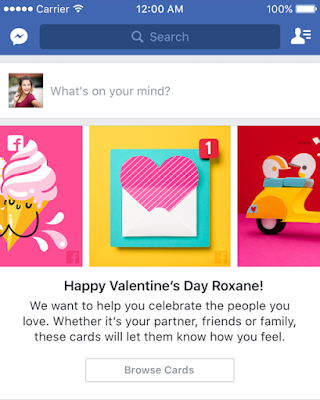 Starting Feb. 13, Facebook will display a message in your news feed wishing you a Happy Valentine's Day and will ask you to share a virtual card with your friends and loved ones. 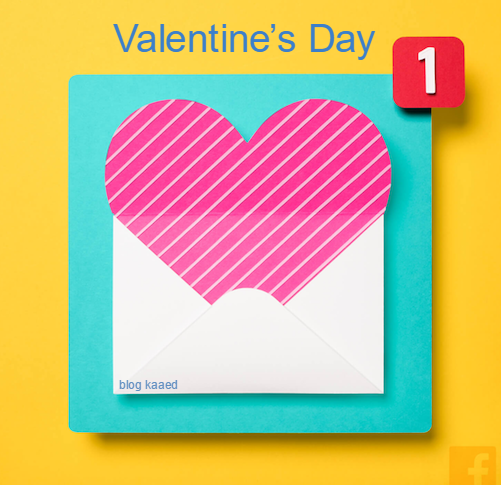 So yeah, get ready for your news feed to be bombarded by Valentine's Day messages from anyone else you know. Facebook says the cards were designed by a team or artists and illustrators in New York and London. And while I get some people to be cynical about the holidays - we've all been there - Facebook says last year saw a 25 percent increase in people who engaged in Valentine's Day compared to two weeks Above. Say what you like, but people seem to enjoy making the most of the most saccharine feast in the world.